People of all ages will love to get a vanilla flavored lip balm. It's a thoughtful and useful favor that your guests will love! They're easy to slip into a pocket or purse so it's always nearby when you need it most. We've left the case plain to make decorating them in your own style a breeze! Each tube measures 2.75" x .625". 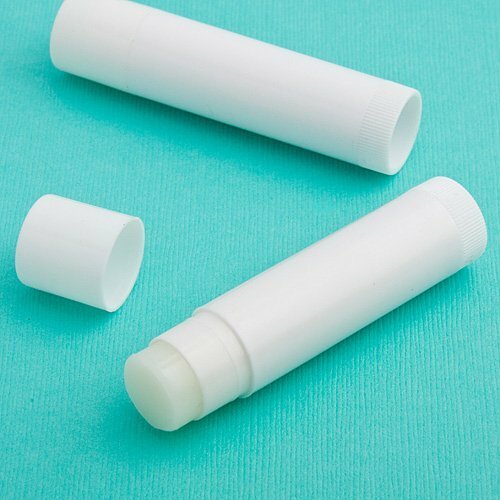 For the version of this lip balm that comes with a personalized label, please search 6735ST.